Post your tribute art here. Always striving to find nice things in my hometown of St. Louis, I came across this fascinating streaming video on our local PBS station website. The son of a radiologist uses his father's x-ray machines to make some truly breathtaking art. Not a real topic of information or controversy here, just some stuff that's been buzzing around my brain recently and I thought I'd jot it down to see if anyone has any thoughts on the matter. Re: Post your tribute art here. Just found out that Verne Troyer passed away earlier today. Appreciate the laughs you gave me, Verne and may you rest in peace. 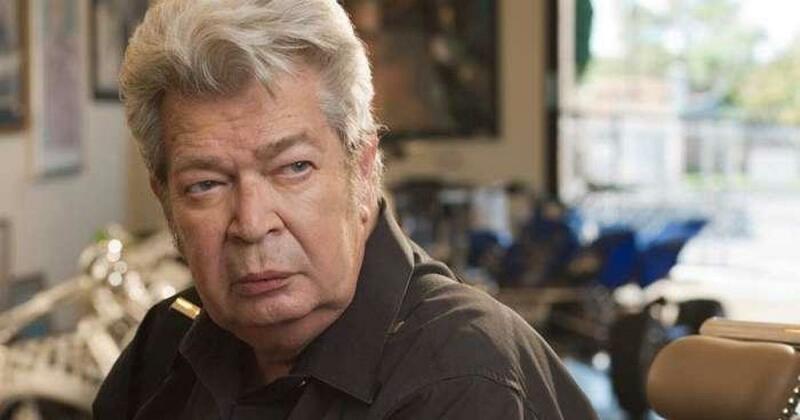 Found out that that Richard Harrison, often referred to as Old Man, passed away yesterday. He indeed made the show and enjoyed watching several of them. So long Old Man; may you rest in peace. Last edited by lkroll; 06-26-2018, 09:07 PM.